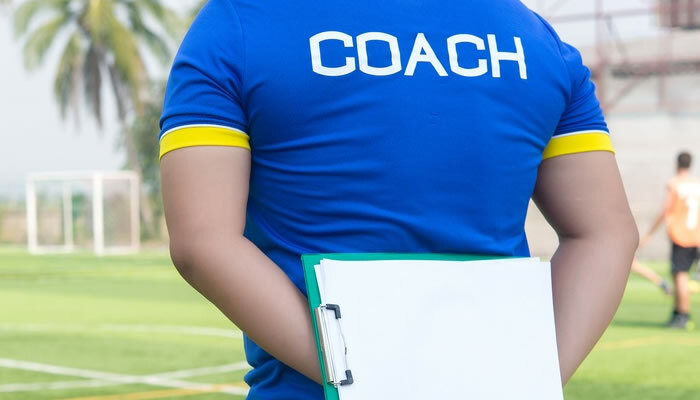 In the Game Training Certificate coaches will participate in a short theory session and then apply the information from the theory session out on the pitch. On the Game Training Certificate coaches will learn how to develop a player’s tactical awareness and decision making through game related scenarios. To assist player’s development these game related scenarios are broken down into 4 main moments. Participants will learn how to design sessions where players are able to focus on developing their game knowledge in one particular main moment.